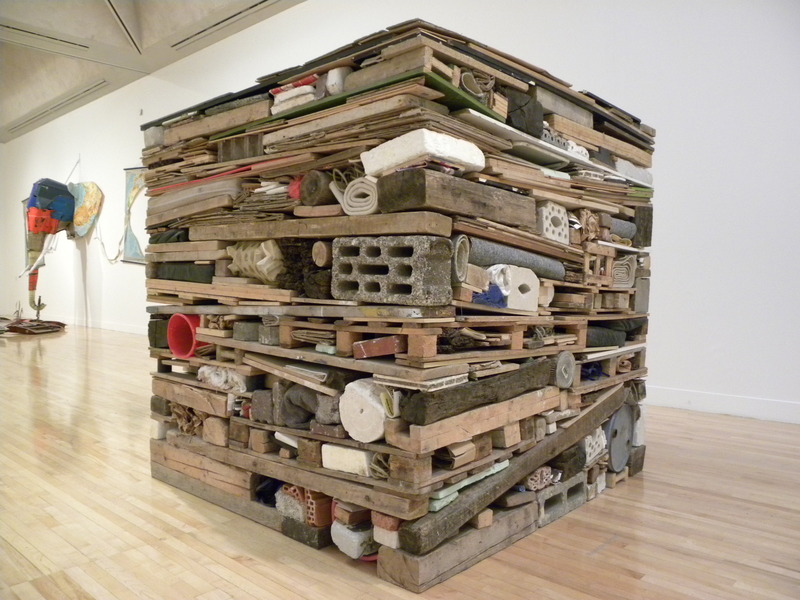 Stack by Tony Cragg, 1975, wood, concrete, brick, metal, plastic, textile, cardboard and paper. This inspired me to pose the age old question of what is art and if this “sculpture” qualifies. What do you think? There’s no right or wrong answer as it’s much more a matter of opinion. I certainly know what I think but, the problem is that arguments can be made both for and against the argument of whether or not it qualifies. 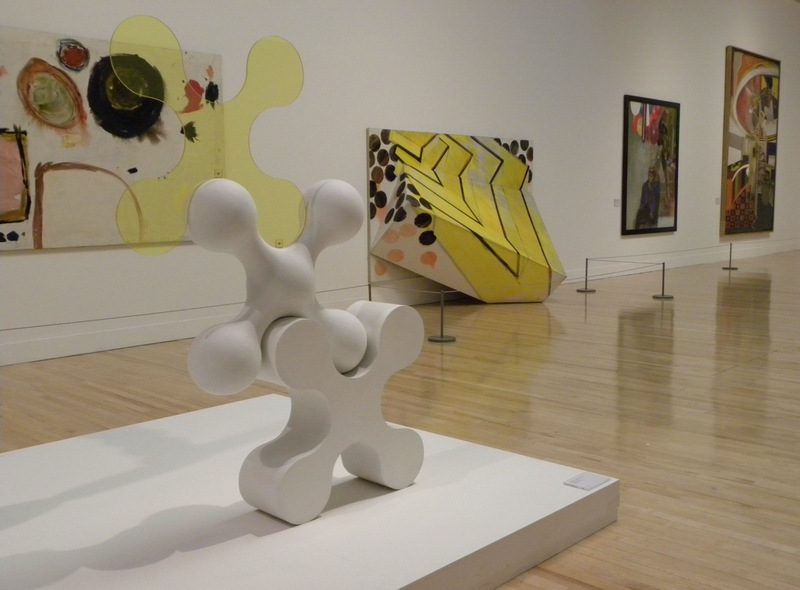 Considering the fact that it is prominently displayed in Tate Britain means that someone sure thought so. Nowadays it almost feels like anything can be passed off as art or design without any requirement for skill, creativity or true imagination. A prestigious name is no longer a requirement either as this can be built up with the help of marketing, branding and deep pockets. For me, the story of The Emperor’s New Clothes often comes to mind when dealing with modern and conceptual art. Here is some hilarious art related dialogue from the ridiculous but very entertaining Parks and Recreations TV-series season 2, episode 9 that I’m sure we can all relate to having felt at some point or another. This entry was posted in Art and tagged Abstract Expressionism, Art, Conceptual Art, London, Modern Art, Museum, Sculpture, Tate Britain, What is art, WHY??? by linneabylinneanilsson. Bookmark the permalink. I actually kinda’ like that Tony Cragg sculpture. I like that he’s stacking all sorts of stuff, but the pile ends up flat on top and on the sides, even though some pieces are put in at angles. He’s had to think about which textures and colors, and probably had to do it all by trial and error. I even kinda’ like the way it looks. The real problem would be moving it! I do think that art made for galleries is at a removed from most people’s reality, as compared to music that you can listen to at home, or movies. Have to agree with your comments, though I can appreciate the stack more than bits of animals in formaldehyde. There does seem a difference between what we see in galleries and what most of us would want to buy and have in our homes…but then what’s shown in galleries is possibly more ‘cutting edge’, meant to challenge rather than for admiration. Why? You have hit upon it!! They want you to wonder why.